In an industry full of clones and drones, it’s becoming more and more essential to remind “rappers” of their roots. It doesn’t really matter what category you put yourself in – gangsta rapper, super lyricist, greatest rapper alive – you were influenced, directly or indirectly, by Eric B. & Rakim. Don’t believe me? 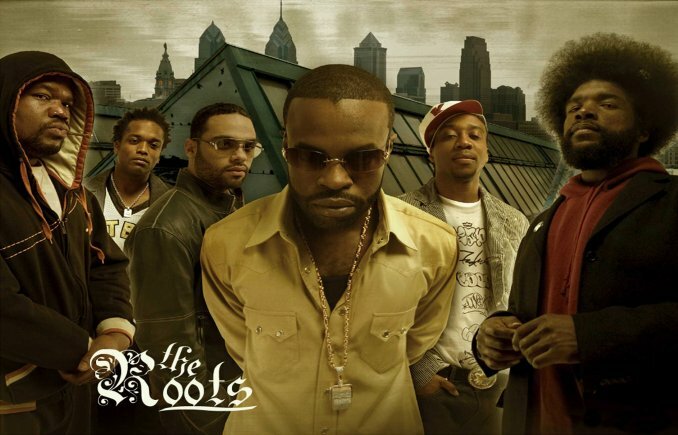 Answer this question: Who are your musical influences in this industry? Now, if you didn’t mention Eric B. & Rakim, I can guarantee that if you asked any artist on your list about their influences they’d mention them. Matter of fact, most of your favorite rappers have quoted a Rakim line or 2. It will always just be 1 or 2 degrees of separation before they make an appearance on somebody’s “this is why I rap” list. 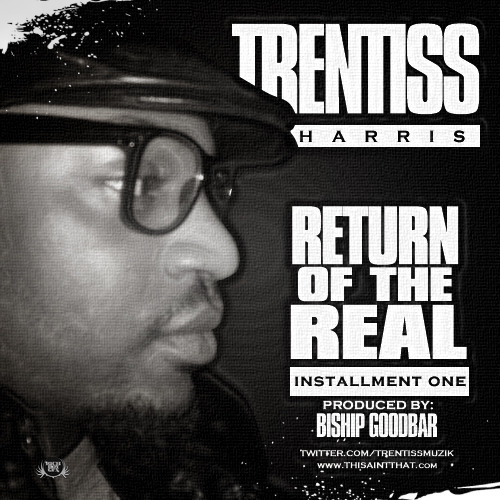 Down load the new mixtape from Trentiss by clicking on this link… This is a certified banger from one of the newest artist in the game. If you enjoy real hiphop with real emotion, then you will definitely feel this. Beautiful days like today only get better when you couple them with great music. (And maybe some good food). I can’t help you with the food, but I can definitely give you a serving of some good music. I encourage you to drop whatever it is you’re doing and turn this up as loud as you can. Listen and take notes…Prof. Thought’s class is in session. And when its over, take it from the top and listen again! Who will rule the summer????? As I stated in a previous post, 2010 has been one of the greatest years in recent memory as it relates to music. With the albums dropping this summer, this will only strengthen my position. Later this year, Kanye West will drop another album as well as Big Boi, JayZ, The Dream, Trey Songz and several others. So with some of the industry’s heavy hitters lined up to release albums, we are interested in seeing who you will be checking for. 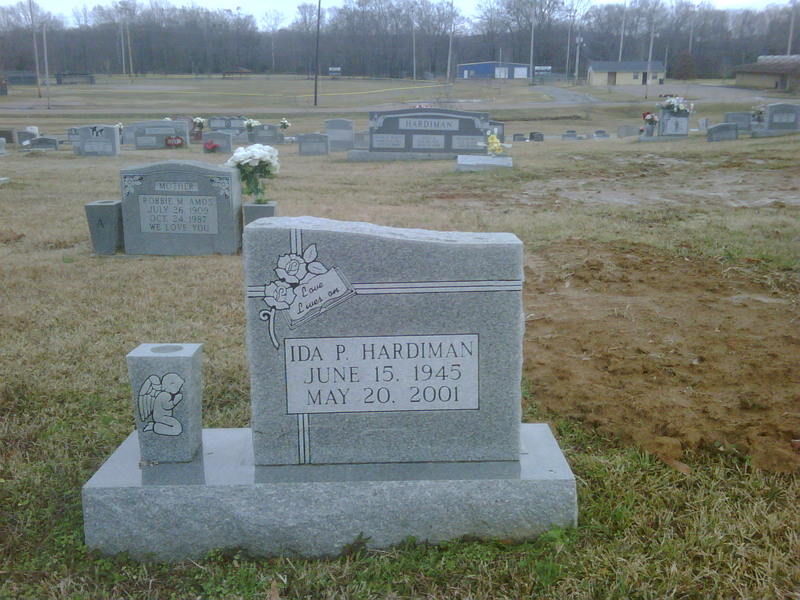 9 years to this day, my mother, Ida Pearl Hardiman lost a 4 year battle with cancer. I’d be lying if I said I was ok with her leaving, but from the biblical description, Earth can’t compare to Heaven. There isn’t a day that goes by that I don’t think about my mother. I have dreams about her and often she doesn’t say anything but it’s just a blessing to feel her presence. Sometimes those dreams can be too much and I ask the Lord to scale back. I was left to become a man at 18. There was no crash course available either, I had to figure it out. But the one thing that kept me straight was just thinking to myself that I did not want to disappoint my mom. Dudes wonder why I move the way I move, or handle business the way I do, it’s because the 18 years that I had my mother, I listened and took heed to everything that she ever shared with me. I remember being with her in the hospital at night and going to school during the day. Those were some very tough times, but I cherished those moments. We had conversations that I will take with me to the grave. We talked about how people took her in when her mother passed. (She was only 19 when her mother died and 3 when her father passed) Those stories left me weeping, because not only was I hearing about my mother’s struggles, but I was watching her fight for her life as she was sharing her past. I remember when I got the call that my mother was gone, although I knew that she was probably gonna pass because she was very sick, I just remember having an out-of-body experience. It was as if I was lifeless or something. And to this day, whatever that was that left, hasn’t returned and I’m not sure that it ever will. All I have now are memories. Great ones though!!! My mother was one THE strongest woman that I have ever known. She use to do things that women have no business doing. My mother use to do yard work FOR REAL! I would mow the lawn and she would clip the hedges, the weeds, help me mow, and then rake. My mother use to make cakes too. I’m talking 9 and 10 tier wedding cakes. She was heavy in the church and took a vested interest in making sure that the kids acted accordingly. My mother knew that we were the future and she was not gonna let you sell yourself short if she had anything to do with it. I can remember saying my Easter Speech one Sunday and I wasn’t loud enough. Do you know that this lady stopped me in front of everybody and made me start over!?! That was crazy, but you better believe that I can be heard loud and clear at any of my current speaking engagements. The older I get, the more I see myself acting like my mother. If only I can be half the person that she was, then I know that I will leave this Earth a better place after I perish. 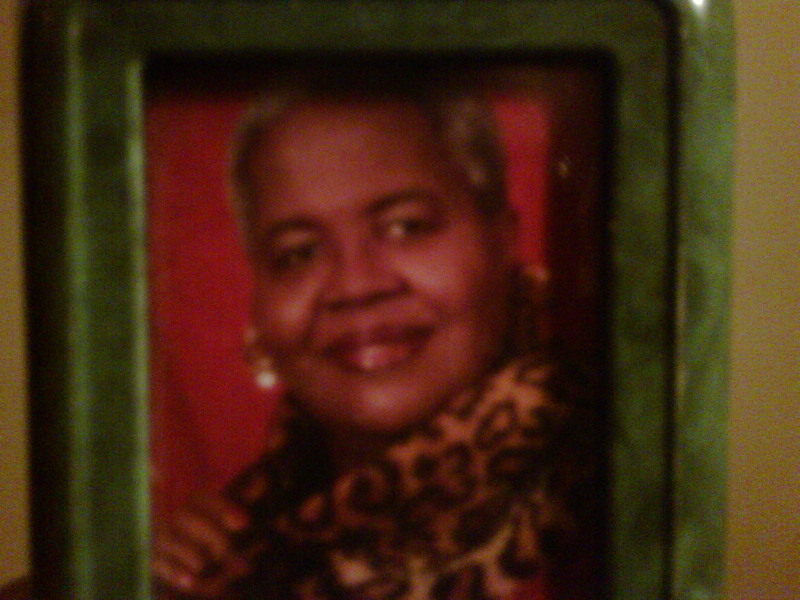 MAMA, I MISS YOU AND YOU WILL LIVE ON THROUGH ME (4)EVER!!!!!!!!!!!!!!!! Below are the joints that I listen to when I’m thinking about my mother. Lastly, I just wanna say, hold your head to anyone that’s ever lost someone. I wanna send a special Rest In Peace to all the mothers that have been in my life: Jessie Lee Jones; Geraldine Williams; Maxine Jones and also a thank you to those that are living: Juanita Miller, Bobby Mister, and all of the women at Greater Powell Chapel A.M.E church that are praying for me. I LOVE ALL OF YOU!!!! Just thought that I would drop some joints to help you get through the day. When I’m feeling super soulful, these are a few of my go-to joints. What up world! Check out Dwele’s new single What’s Not to Love from off his upcoming album, WWW (Wants World Women), in stores June 29th. This song is just proof that Hip Hop is still alive!! 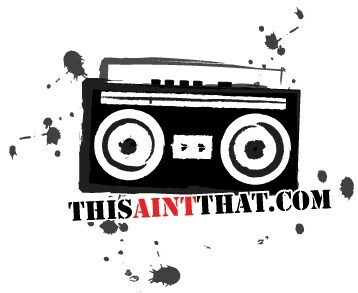 Shout out to 5ifth and Jon Boy aka Just One for putting me on to this joint. I must say that 2010 has been a pretty good year on the music side of things. We have had some quality albums drop so far (Sade, BOB, Jaheim, etc…) and the remainder of the year is looking very promising with albums coming from several hiphop heavy weights (T.I., Jeezy, Eminem, Ross, Game, Lupe Fiasco) and new comers such as J. Cole, Drake, and Trentiss. I know that the previous lists were hiphop heavy, but the songs that I am posting are more RnB focused and are my favorites right now. I’ll be the first to admit that I have never purchased an Alicia Key’s album, but I can say that I am a fan of several of her songs, in particular, “Unthinkable.” A. Keys co-wrote this track with Drake who is a beast on the deep RnB joints. This is one of those songs that puts me in tune with the universe and really places me in that mind frame of settling down and doing the unthinkable, which in my case is getting married. Some tracks just plant that seed that it’s time to grow up and do things the right way. I can definitely say that this is one of those songs. This next track is from non other than Jaheim. This cat continues to put it down with classic RnB anthems that no one usually knows about due to the ignorance of his record label and their lack of promotion behind his projects. Nevertheless, “Find my way back,” is a beautiful song that captures how all relationships run into issues; however, through perseverance and LOVE, most find their way back and will continue to make it work. Gotta love this track!! !